Valentine’s Day is a special occasion to celebrate love and affection which shows the endless bonding between the couples. 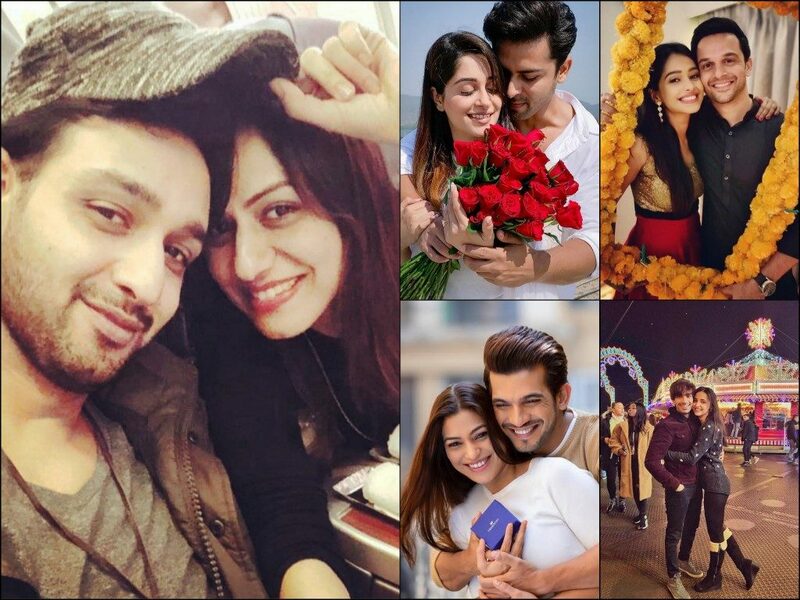 This Valentine’s Day we are bringing you some of the names of real life married couples of T-town who are giving some major relationship goals. The couple got married in the year 2010 and still the love between the two keeps on blossoming every single moment. 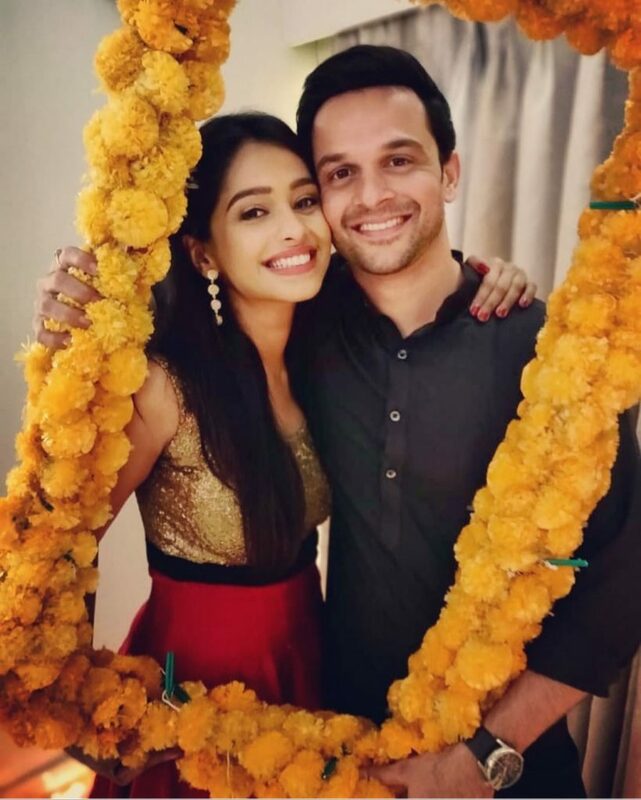 Sourabh Raaj Jain and Riddhima Trisal knows how to keep the promises they made to each other that they never forget to take some ‘US’ moment out of their busy schedules to celebrate their togetherness on every anniversary. 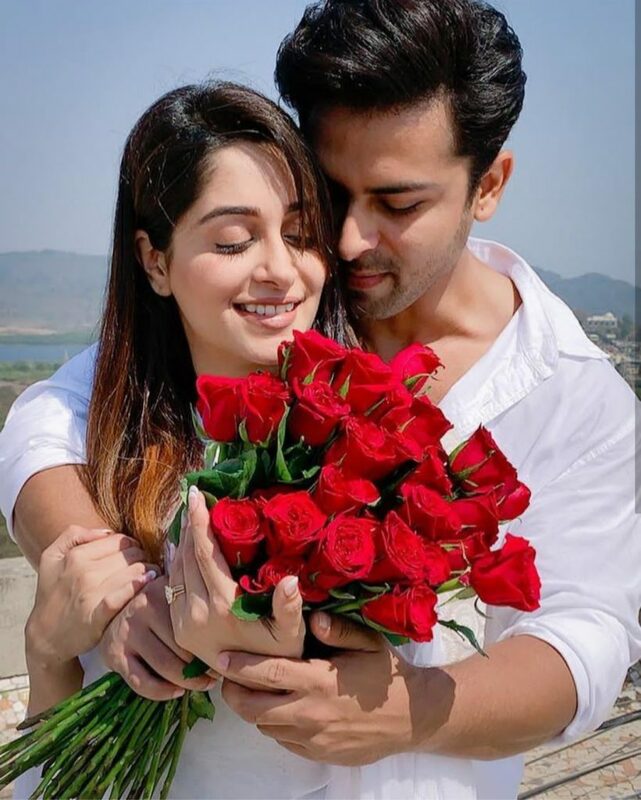 Met on the sets of Sasural Simar Ka, actors Shoaib Ibrahim and Dipika Kakar realized their love for each other just after Shoaib left the show and never look back since then. The couple tied knots in a lavish marriage ceremony and became each other’s heartbeat forever. 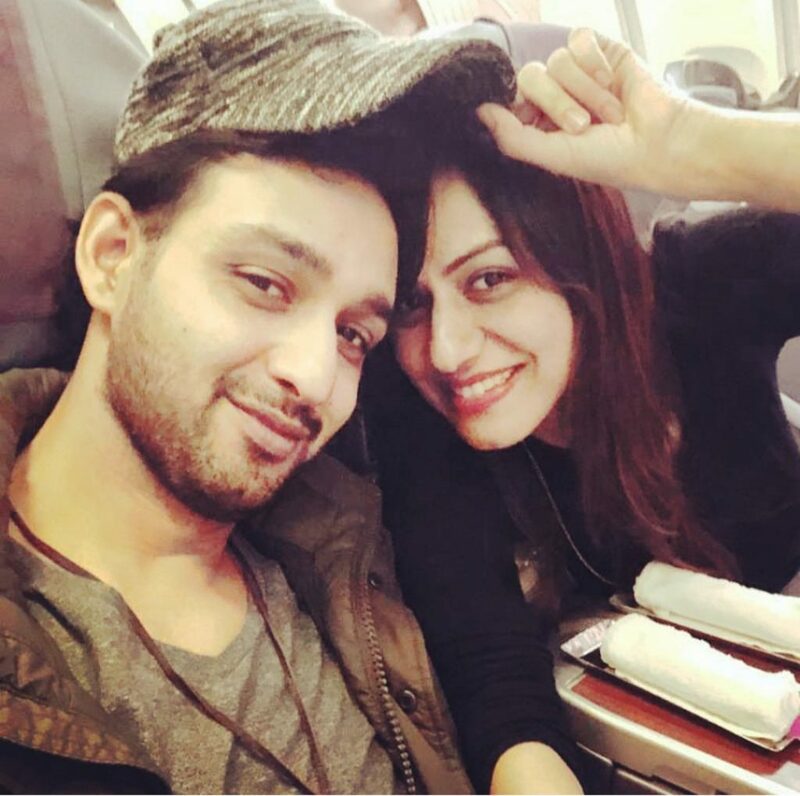 Who knew that the chocolate boy and the candy bun would gift their heart to each other while sharing screen together in Zee TV’s former show Satrangi Sasural. But now the togetherness of Ravish Desai and Mugdha Chaphekar is the proof that the pair is made by God himself. 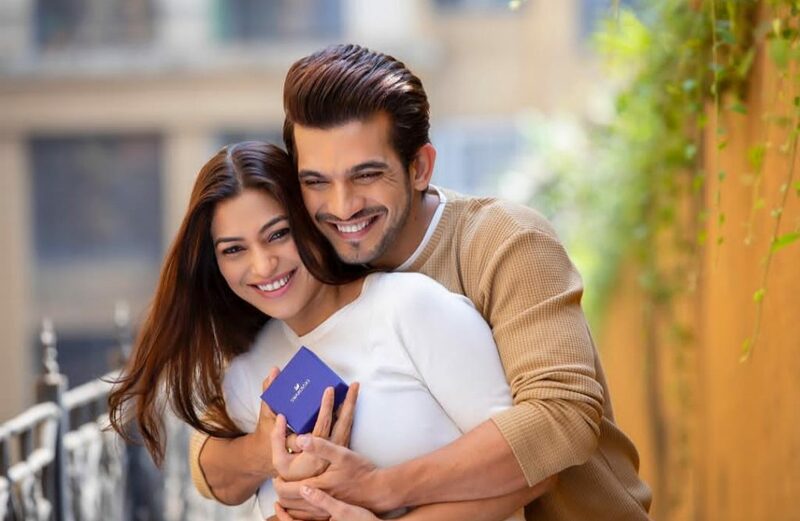 Love at first sight look like a dreamy tale but for Arjun Bijlani and Neha Swami the first sight love gave the base to their beautiful love story. The happily married couple met first at a party through a common friend and after developing feelings for each other they promised to walk through lifelong together. 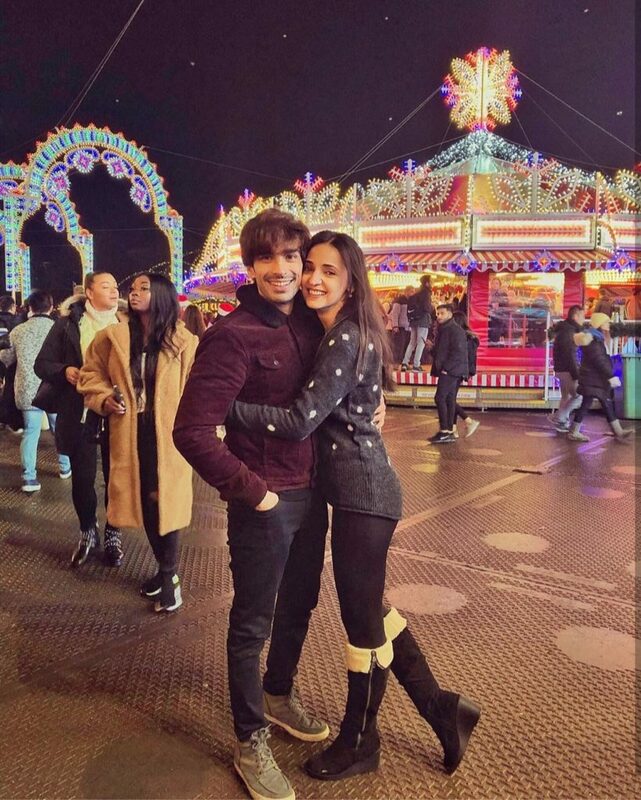 The secret love birds tuned husband and wife Sanaya Irani and Mohit Sehgal went on a secret date for almost 7 years and opened up officially once their roka got done. The journey of the couple from friendship to a successful relationship is what make us fall for them. For more such stories, keep checking out this space. Till next, Let’s Get Buzzing! !